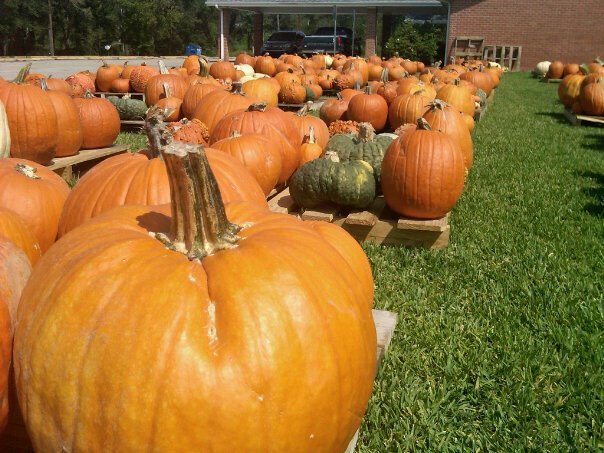 Come and get your pumpkins! We have pumpkins of all shapes and sizes. Bring the family. Take pictures. Let the kids play in the pumpkins.